His versatile expertise in general dentistry, his professionalism, and his deep care for patients and their well-being, has led to long-lasting relationships. He works with patients of all ages, from toddlers to seniors, and customizes his approach as needed to provide each patient a successful experience. Dr. Tripodi has offices in both Yonkers, NY and Armonk, NY, that provide a pleasant, family-oriented atmosphere. 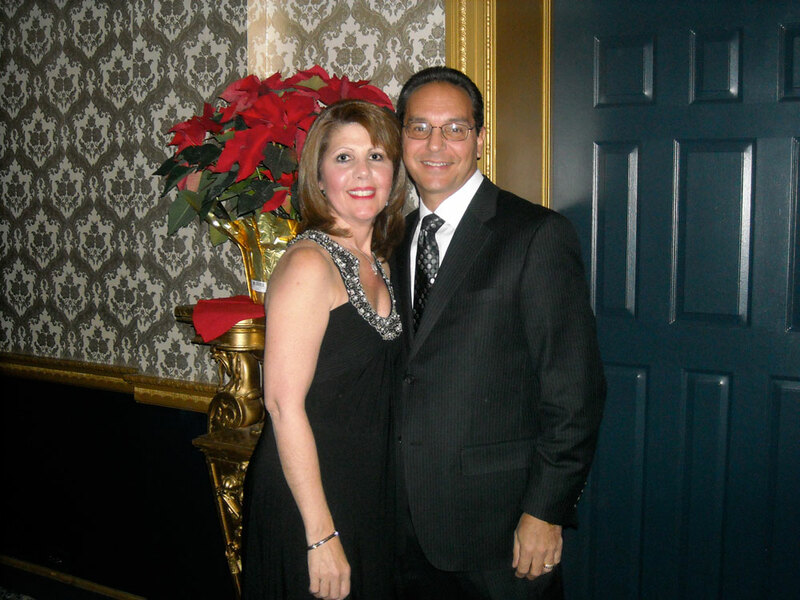 His wife, Linda, has helped grow and managed the Practice since day one and shares a passion, along with the rest of the team, for providing optimal oral healthcare. Dr. Tripodi has an extensive background in dental health with focused expertise in restorative treatment of crown & bridgework and implant dentistry. He also specializes in cosmetic dentistry; i.e teeth whitening, porcelain laminates and white fillings. Over The Years, Dr. Tripodi Has Earned Many Awards And Has Been Recognized For His Work In Dental Health By His Peers As Well As His Patients. Dr. Tripodi received his Doctor of Dental Surgery degree from Columbia University in 1982. He next completed a year-long residency at Columbia Presbyterian Hospital where he specialized in crowns and bridges. Dr. Tripodi opened his first office in Yonkers, NY in 1984 and later opened an Armonk, NY location in 1996. Dr. Tripodi participates in a variety of continuing education courses to maintain his passion and knowledge of research in dentistry. For example, recent coursework topics include, but are not limited to Invisalign, Cosmetic Dentistry, and Implants. Dr. Papile obtained her Bachelor of Science degree in biology from Manhattan College. During her four years at the college she participated in molecular biology research which was published shortly after her graduation. In 2004 she graduated from New York University College of Dentistry as a Doctor of Dental Surgery. Her postgraduate training included an additional year at Lutheran Medical Center where she completed an Advanced Education in General Dentistry residency. Dr. Papile offers comprehensive dental care in a gentle, compassionate way and focuses on making the dental experience a positive one. During her free time she enjoys spending time outdoors with her family. 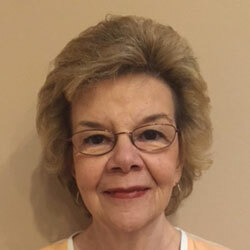 While attending high school and college, Linda worked as a dental assistant. Ironically she would end up marrying a dentist. She has been working with her husband, Dr. Tripodi, since he was in Dental School and even assisted him on his Dental Boards. She is a proud member of the original team that helped Dr. Tripodi to establish his practice in both locations. She enjoys all facets of the dental office and strives to create a peaceful office environment where patients may have a positive dental experience. Claudine received her BS in biology from university of Stony Brook, Hygiene degree from Northeastern University and also has an artist’s diploma from Westchester Conservatory of Music and graduated from Manhattan School of Music pre-college division. She’s happily married with two lovely girls age 4 and 2 1/2. She also speaks Slovak fluently. 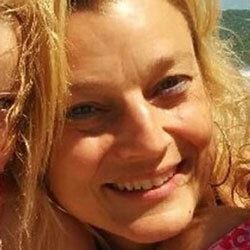 She has been working with Dr. Tripodi for 14 years. What she loves most about being a hygienist is the rapport she has with her patients, being able to educate them as well as keeping them at ease in the chair creating a positive experience. She loves to laugh and finds joy in what she does. One of the reasons why she has been working with Dr. Tripodi for many years is because she finds him to be highly competent and an asset to the field of dentistry. Registered Dental Hygienist Donna M. Yvars-Saldi is a graduate of S.U.A.T. 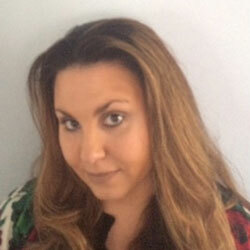 @ Farmingdale, L.I., N.Y. Donna is passionate about general dentistry as well as being a dental hygienist. How wonderful to find a profession that truly makes you smile and one that you truly love and enjoy! Her philosophy is focused on thoroughness, kindness, compassion and empathy for all patients. Donna looks forward to helping them achieve confident smiles; continuing professional, gentile, comprehensive quality dental care and educating each patient to achieve optimal oral health. When not working she spends time with friends and family on various trips, volunteer work and everyday life. 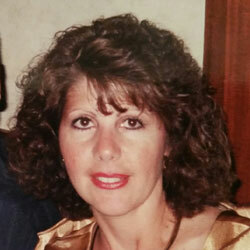 Ann Lombardo started working in the dental field for Dr. Samuel Jacobs more than 25 years ago. When Dr. Tripodi had the option to buy the practice she didn’t hesitate in working for him as his reputation as a top notch dentist was well known in the Yonkers area, where his practice originated. That was 13 years ago and it has worked out better than expected. 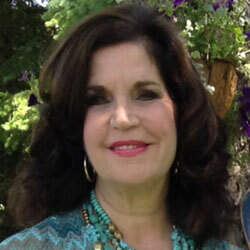 She has taken extensive courses in dental management and assisting through the years. Mrs. Lombardo has two children and the proud grandmother of four wonderful grandchildren. She enjoys walking and biking on the Westchester North Trails and quilting as she belongs to a group that makes quilts for children in the hospital. Treatment plans will include a breakdown of all applicable fees, and we will inform you of all costs before treatment is administered. Charges are payable at the time of treatment. If special arrangements are needed, please speak with Linda or Ann prior to receiving service and we’ll review our payment options to accommodate your financial needs. We accept all major credit cards and care credit. We accept the below carriers and will submit all insurance claims for you. Our goal is to receive full insurance benefits, however, you are personally responsible for your account and we encourage you to contact us if your policy has not been paid within 30 days. We will work with all private insurance plans with out-of-network benefits. Our knowledgeable dental staff will answer all of your questions. Contact us today.